We would like to thank all our speakers for sharing their knowledge at the RMAA Conference, it was informative and worth every moment. 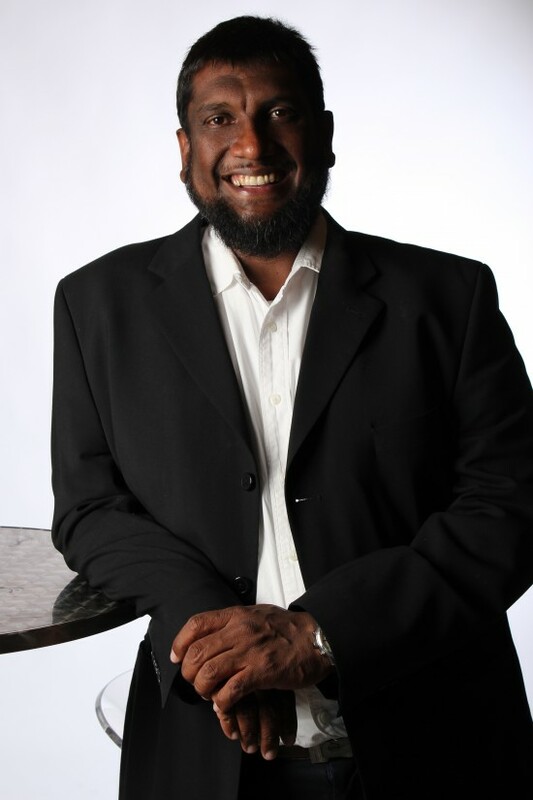 Professor Mohammad Karaan is graduate of Stellenbosch University and in 1990 obtained a BScAgric degree and eventually completed an MScAgric in 1994, and a PhD (Agric) in 2006. He joined the Development Bank of Southern Africa in Johannesburg as an economist and later returned to Stellenbosch to join the Rural Foundation as Head of Research. 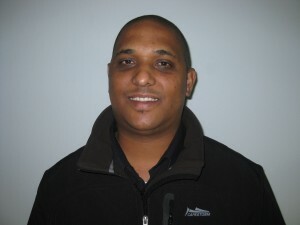 In 1996 he joined Stellenbosch University as a lecturer in the Agricultural Faculty. 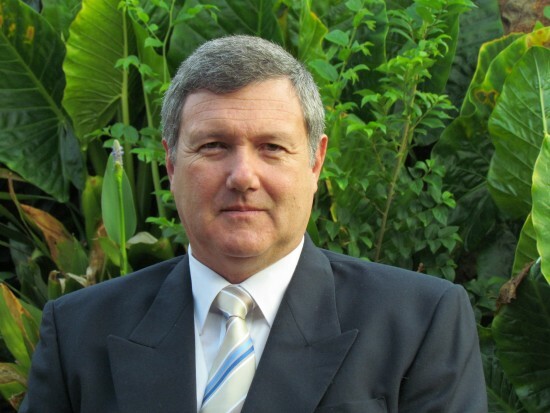 In October 2008 he became Dean of the Faculty of AgriSciences at Stellenbosch University and reappointed November 2013 for a second term. From 1 May 2014, Prof Karaan has been appointed as the Acting Vice-Rector: Community Interaction & Personnel at Stellenbosch University. Professor Kobus van der Walt was born in Frankfort, South Africa in 1961. After matriculating at Potchefstroom Gimnasium, he obtained the B.Sc., B.Sc. (Hons), and M.Sc. degrees at the (then) Potchefstroom University for Christian Higher Education, specialising in Geology, Geomorphology and Water Management. He also completed the Higher Education Diploma. After completing two years compulsory military service, he returned to Potchefstroom as Physical Science and Geography teacher at Potchefstroom Gimnasium. In 1990 he joined the Potchefstroom University for Christian Higher Education as lecturer in the Department of Geography and Environmental Studies. In 1993 he obtained a Ph.D. on the dispersion of asbestos fibres from disused tailings dumps into the environment. After working at the Research Institute for Reclamation Ecology in 1993, he was promoted to senior lecturer in Geography and Environmental studies at the North-West University in 1994. Since then he has completed further training in Environmental Law, Environmental Audit, Groundwater management, Hydrological Simulation, State of the Environment, Project Management as well as the Philosophy of Science. He served as Chairman of Geography & Environmental Studies, and in 2003 was promoted to Associate Professor. 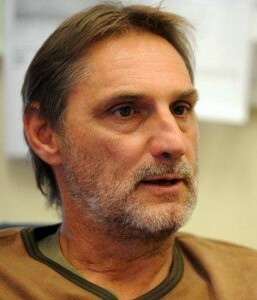 In 2010 he was appointed as Professor in the Philosophy of Natural Sciences and Engineering. With 11 years of Auditing experience, 6 years experience in Education, 7 years of experience in Systems Implementation and 7 years experience in Problem Solving. Mrs Hester Vermeulen is an agricultural economist combining her background in food science (B Sc Food Science) with graduate- and post-graduate training in agricultural economics (M Sc (Agric) Agricultural Economics – 2004) to specialise in consumer food economics. Fields of interest include aspects such socio-economic consumer dynamics, consumer behaviour and food choices, consumer trends, food consumption patterns, food affordability and food security and nutrition economics. 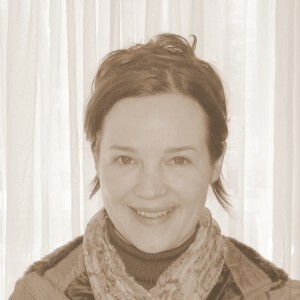 She has been working for the Bureau for Food and Agricultural Policy as the coordinator of consumer analyses for a number of years and is also actively involved in consumer research for the South African red meat industry. She is also busy with her PhD study at the University of Pretoria. Professor Louw Hoffman was born on a cattle and pig ranch in Zimbabwe. After completing his schooling, he studied Animal Sciences at Stellenbosch University and then went on to complete a MSc degree on pig meat quality attributes at the same institution. He was thereafter employed as a researcher in aquaculture at Limpopo University. Whilst there, he completed a PhD degree on the meat quality of catfish and spent a total of eight years doing extensive research on fish production with a strong emphasis on fish meat. He was subsequently employed as an academic and researcher at Stellenbosch University in the Meat Science discipline, where he continues to work. Louw has published over 210 scientific peer-reviewed research articles in national and international journals and 75 MSc and 12 PhD students have already completed their scientific investigations under his supervision. His special research interest is focused on the production and quality of exotic (game and ostrich) meats produced in low-input agricultural systems. These systems are typical of Southern Africa, particularly with regard to ostrich and game meat, and little in-depth research has hitherto been done in this field. Presently, he is the incumbent of the prestigious SARChI chair in Meat Science: Genomics to Nutriomics, hosted by Stellenbosch University in partnership with the University of Fort Hare (Prof Voster Muchenje) and funded by the South African Department of Science and Technology and administered by the National Research Foundation of South Africa. She has been involved in the Food Industry for more than 25 years as Food Technologist, Product Developer, Technical Sales and Product Manager in various food and related companies over, such as Enterprise Foods, Pick ‘n Pay, Freddy Hirsch and Crest Chemicals. 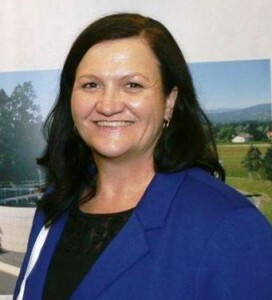 In 2008 she joined German company PHT, Partner for Hygiene and Technology, as Director of PHT-SA and is since responsible for the Sales, Marketing and Management of the company. PHT-SA has 8 employees and two branches, one in Pretoria and one in Somerset-West. 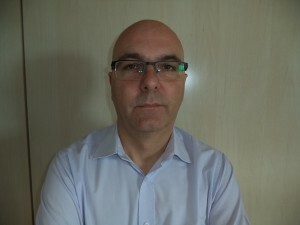 Steve Ripley a British Nationality residing in Spain for the last 18 years, he is fluent in English, Spanish, Italian and French. He has an Honours Degree in Design and Manufacture (Loughborough University, UK). For 6 years Steve was a Design / Production Engineer in the United Kingdom. Steve has 20 years of experience in technical sales, the last 15 years in the rendering sector as the Commercial Area Manager, 8 years for Tremesa then 7 years and still going for Haarslev. Steve is currently as a Area Sales Manager for Haarslev Industries S.A.U covering Turkey, Middle East and Central Africa. Sven Harder residing in Denmark with a Danish Nationality, Sven is fluent in English, Danish and German. Sven has 9 years experience in Project Management – Process plants for the Industrial Gas Sector and 21 Years experience in Global B-2-B Technical Sales of which 8 years in Process plants for the Industrial Gas Sector and 13 years in Abattoirs and Rendering plants for Meat Industry. 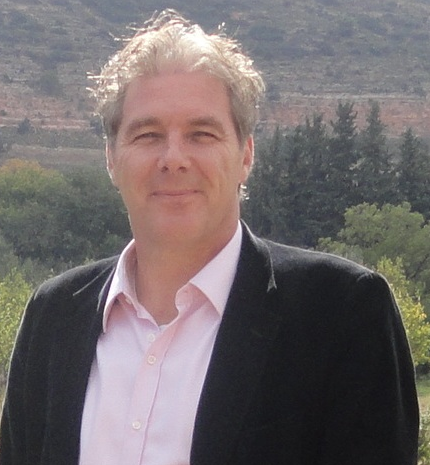 Sven is currently an Area Sales Manager at Haarslev Industries A/S since 2012 covering the areas of Israel, Sri Lanka and South Africa.